The Duchess of Sussex's maternity wardrobe may cost a royal sum, but yours doesn't have to. The Meghan Markle effect is in full swing — or should we say full term. Since the Duchess of Sussex — who is due to give birth to her first child sometime in the next month — announced her pregnancy last fall, fashionistas have been watching her every public move, keen on observing what she wears and how she wears it. Such scrutiny isn’t new for Markle, whose style has grown to be iconic since stepping foot into the royal limelight. Anyone with a taste for fashion (myself included) has long been taking note of her consistently chic outfits — from her trove of sharply cut, form-fitting dresses and wide-collar twill coats, to her collection of power blazers and no-nonsense shoes (including versatile flats). Markle’s looks are on our radar in part because, as Vanessa Valiente, a personal stylist and creator of V-Style, a fashion and travel blog points out, “she’s giving royal style some edge,” but also because they’re not that difficult to imitate. “There is a strength and versatility to her look [that] is actually very easy to copy on a budget,” says Valiente. Taking this a step further, when you consider that historically maternity wardrobes haven’t exactly screamed glamour, it’s exciting to see a celebrity of such regal stature show off her baby bump in show-stealing looks. Such inspiration is evident when you consider just how much people are searching for Markle’s maternity looks online. 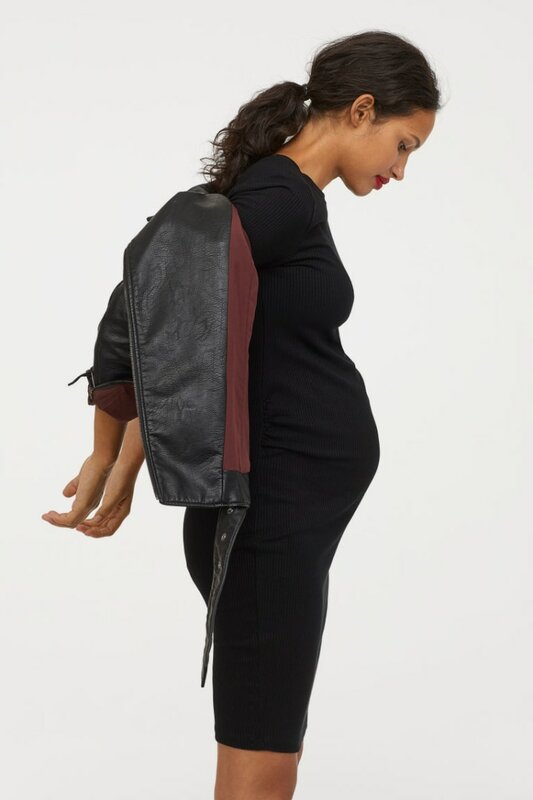 According to SEMrush, a trends data provider, the number of search queries around Meghan Markle's maternity style increased by 554 percent since October 2018, detecting a strong correlation between searches for Meghan Markle maternity style and her ASOS maternity dress, which surged in search by 68.6 percent since she was first seen wearing it. Love the Sales has been cataloging Meghan Markle's maternity wear (amassing 75 outfits so far) and notes that searches for brands she wore soared on their site as well. For instance, Karen Gee (who designed the white sheath dress Markle donned in October) saw a search performance boost of 5,800 percent. Outland Denim, which makes sustainable jeans that Markle has worn out and about, saw a search spike by 3,900 percent since Markle started wearing them. So, here’s the catch: while Markle does sport the occasional fast fashion dress that won’t break the bank, the Duchess of Sussex’s wardrobe is overall, really expensive. Like, you could buy a house with this money. These hefty price tags seem to contradict the idea that any woman can copy Markle, but keep in mind that save for the fancy galas, most of Markle’s outfits aren’t that dramatic, meaning they’re easy to mimic on a budget. Valiente recommends shopping on Hatch (Markle has sported at least one maternity dress from this brand) when the site has a sale. “She lets the clothes (and the impeccable fit) speak for themselves. She doesn't hide behind lots of ruffles or volume, or overly girly prints. Bodycon dresses like this are an easy way to copy Markle's style,” says Mackey-Mary, pointing to a bodycon maternity tank dress on Old Navy for $30. Also check out WhatMeganWore.net, Meghan’sFashion.com, and Good Housekeeping’s growing photo gallery, which gives links to inspired looks at a much lower price. Solomon points out that the majority of consumer interest in Markle’s wardrobe when shopping on Love the Sales centers upon her more affordable choices. The problem is, those H&M, ASOS, and J. Crew pieces sell out fast, primarily because they’re not expensive. If the exact Markle dress you’re seeking from one of these retailers isn’t available anymore, don’t end your search; chances are you can find something similar from the same retailer. Take the H&M cream knit number Markle wore this past winter that was shockingly, reduced to only $17 (down from $35). That dress is mostly out of stock, but there are other dresses on H&M that have a similar vibe, like this ribbed jersey dress for $25. 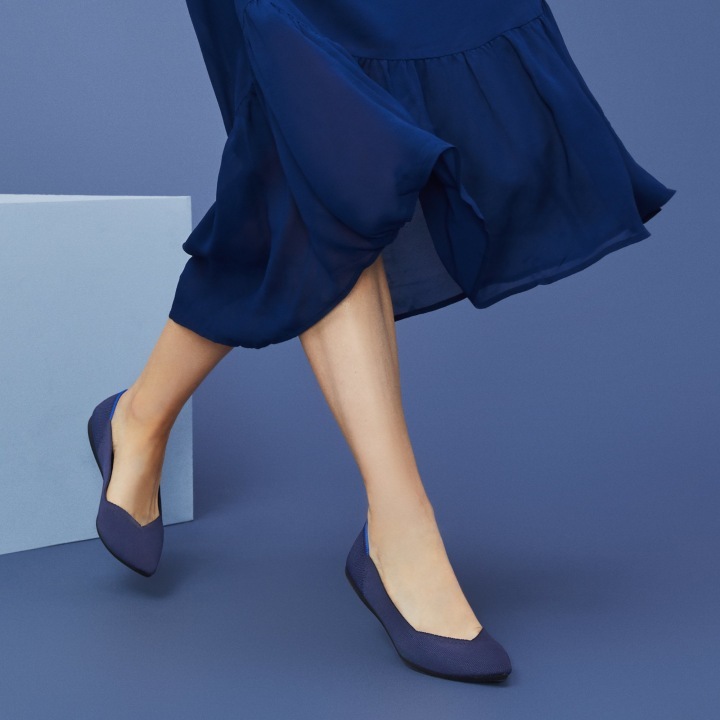 It’s a darker color, yes, but bear in mind that based on Love the Sales analysis, Markle’s predominant color choices are navy blue and black. If accessorized properly, a form-fitting sheath that goes just past your knee can help you achieve a very Markle look for a very unremarkable price. “Even if you're not walking around in sky high stilettos, the details matter. 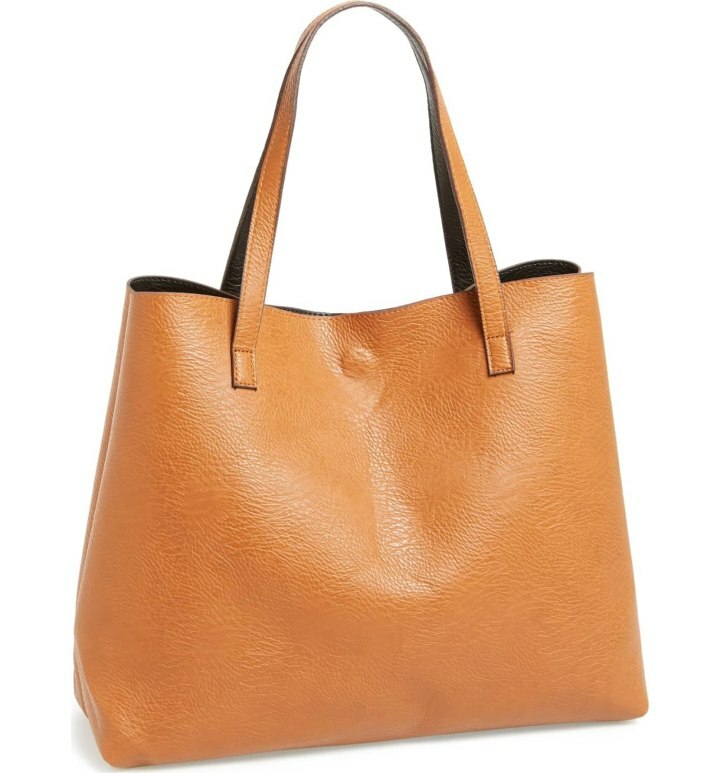 A chic handbag or tote (this is a great budget friendly swap for Markle's pricier tote) and pointy-toe flats make every outfit look more expensive,” says Mackey-Mary. 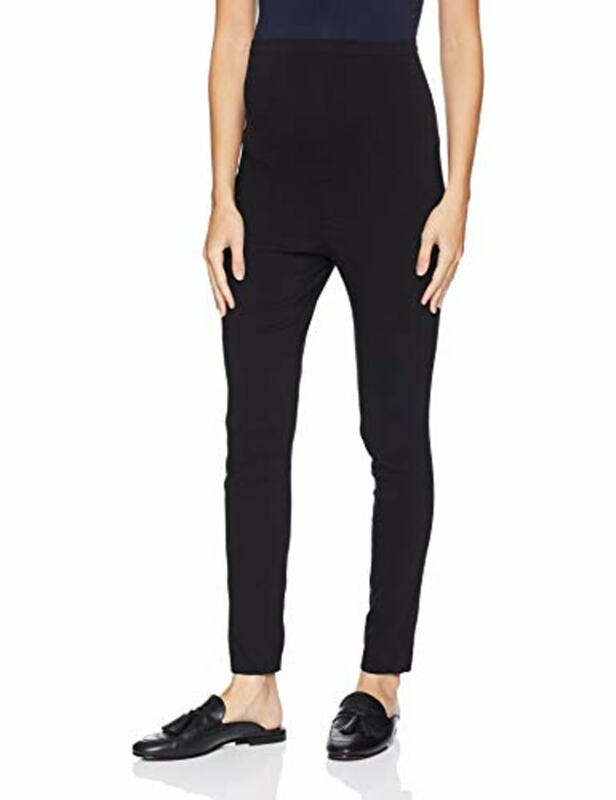 ASOS has a great collection of “occasion” maternity clothes (and an up to 50 percent off sale happening now), but if you’re looking for something super high end, you should consider trying out Rent The Runway, a subscription service that lets you rent women’s dresses, apparel and accessories. Rent The Runway sports over 500 designer brands, including some Markle favorites like Stella McCartney and Oscar de la Renta. The site has seen a spike in interest in its maternity selection, thanks in part to Markle’s fashion. A good bra can go a long a way in making a Markle-inspired number work its magic. BETTER editors, writers and experts take care to recommend items we really like and hope you’ll enjoy! Just so you know, BETTER does have affiliate relationships. So, while every product is independently selected, if you buy something through our links, we may get a small share of the revenue.